A cover page or cover letters forms the introduction to a stunning resume, magazine or profile. It’s a must to ensure a gorgeous presentation and there are cover template samples galore to help you’re here. Whether it’s for cover page or cover letter, you will find templates for all. 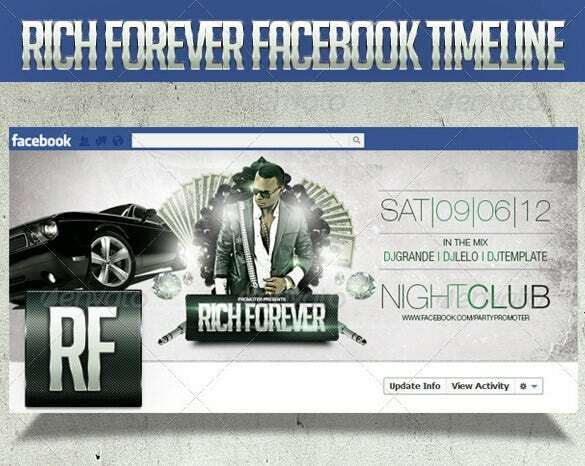 You will even get cover templates for Facebook covers. These templates come up in a readymade format and you are simply needed to customize it with your data and design. 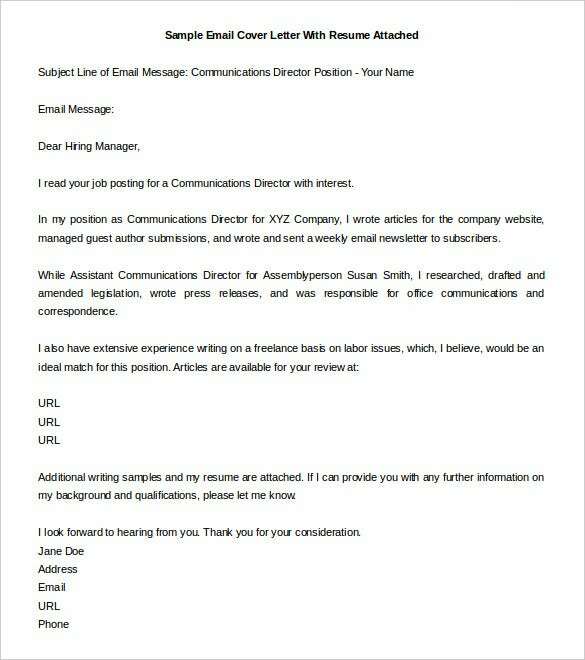 A cover letter sets a fitting prelude to your application or resume. There are cover letter templates which come up with a pre­structured format pf a perfect cover letter­ where you will get instructions or an idea on the contents of a standard cover letter. These templates are easily modifiable. 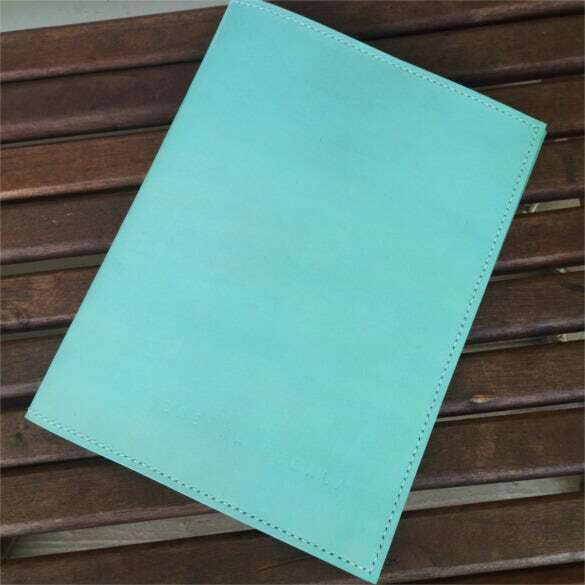 Your binder is very dear to you as it holds all your favorite magazines and necessary paper documents and you definitely want a fitting cover for it. 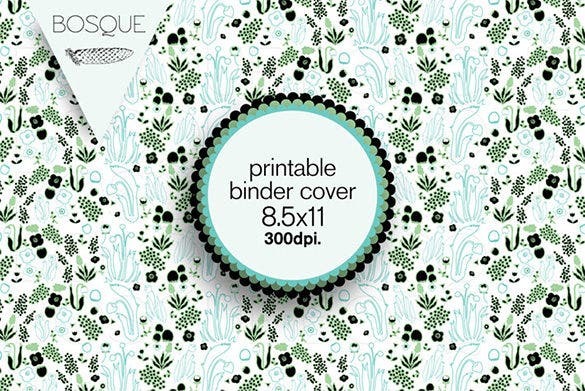 You can count on binder cover templates here and they come in a wide range of designs­ ranging from girly to romantic to nautical to abstract. When you submit or forward a resume, it is expected there is a cover letter also attached. Resume etiquette states that without a cover letter a resume is considered as incomplete. 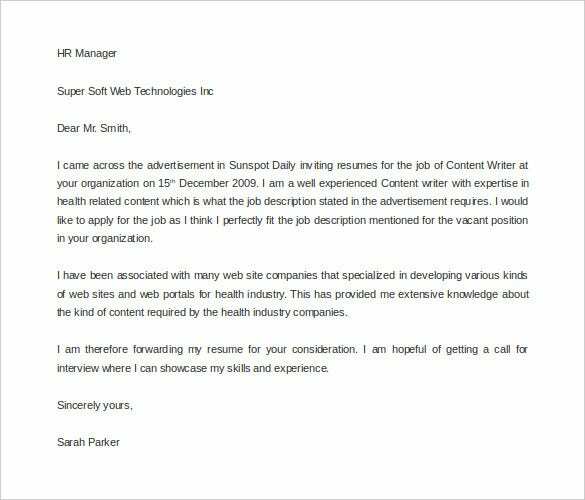 If you do not know what a cover letter looks like and what text should be in there, you can take advantage of readymade cover letter templates. These are customizable samples which can be downloaded for free, edited and re-edited to match your needs. The cover page of a book or magazine offers the readers a glimpse of the theme and content of the book or magazine. 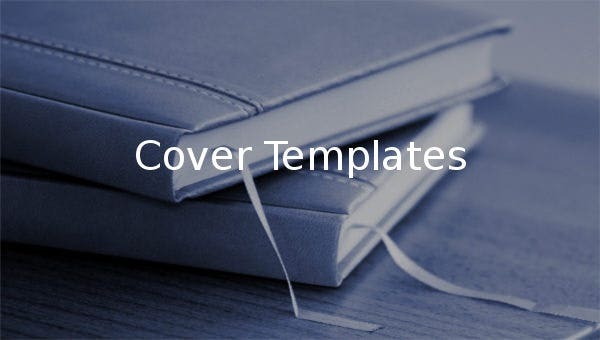 If you need help in creating a cover page, a cover page template would be handy for you. 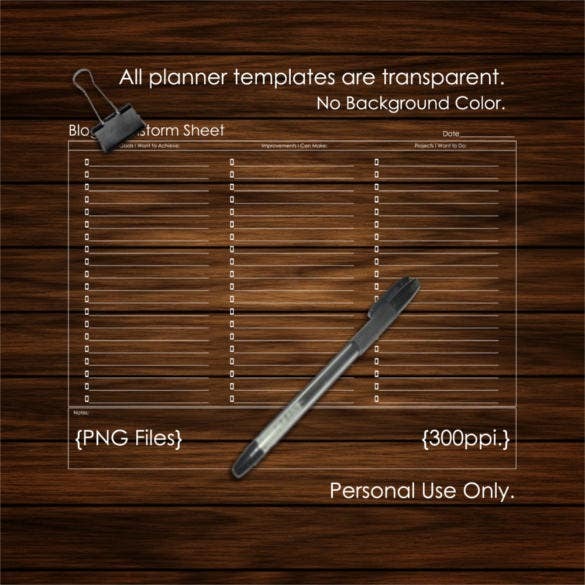 These templates arrive in various readymade designs so that you can easily choose one as per your theme. A CD cover is a must when you are releasing a CD as it informs about the subject and name of the CD. 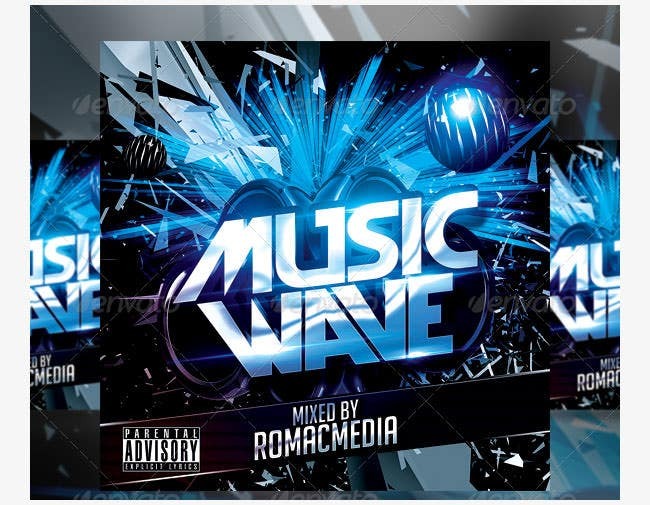 You will find CD cover template samples today which coves with a readymade CD cover format for both the front & back cover. You will get instructions on where to write the name of your band and where to put name of the songs. The cover page of a magazine is a serious business as it informs your readers about the amazing things you have discussed in the magazine. 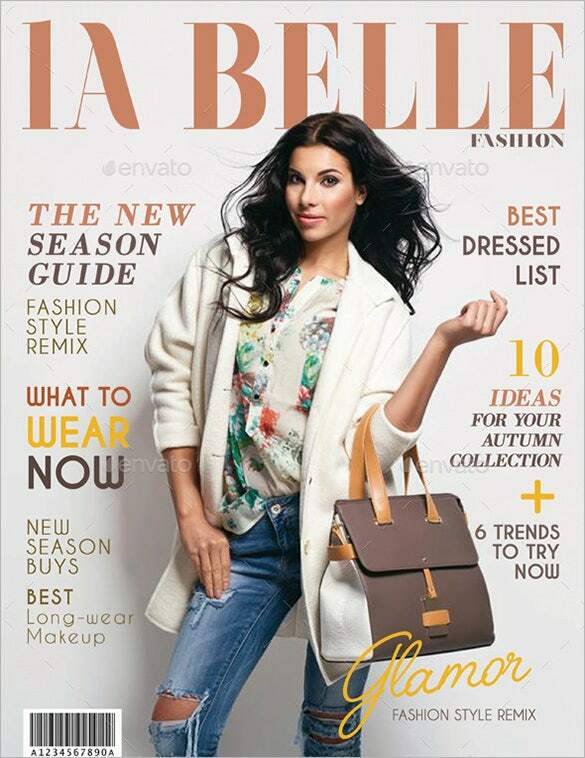 You will find magazine cover template samples to make your work easier thanks to their readymade pattern in any theme­ be it fashion or pet or health or education or business. A DVD cover is a must for your DVD as it informs your viewers about what to expect from the DVD inside. If you are planning to create a DVD cover, you can take the help of DVD cover template options as they come up with a pre­structured DVD cover which you can easily customize according to your DVD data. A cover sheet can be defined as an important document which is created by a court clerk to be presented before the start of a lawsuit in a court case. 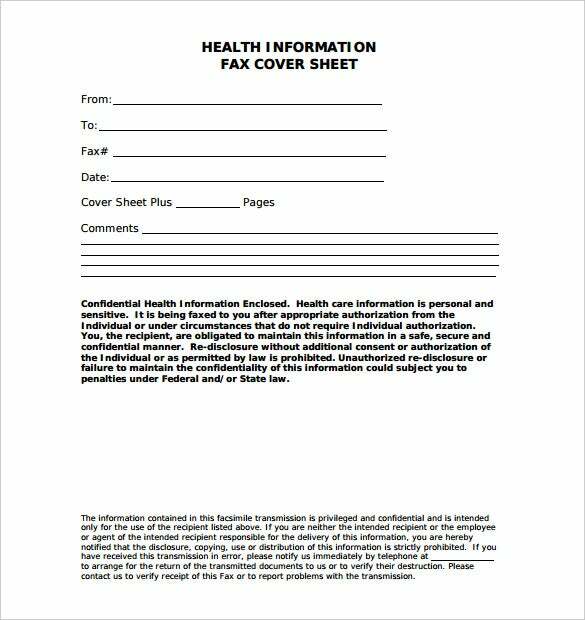 In general sense, cover sheets present introductory information on anything it covers like a fax or resume or application etc. 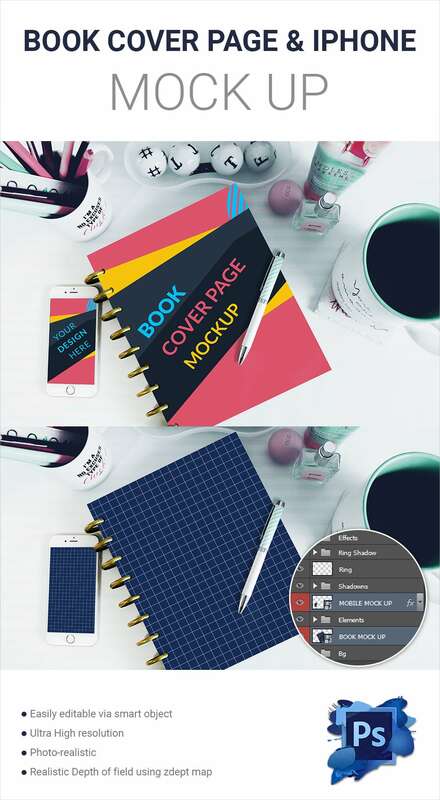 and you will readymade customizable cover sheet templates for all types of cover sheets. If you are looking to go different with your Facebook profile, there is a wide range of Facebook cover template samples to help you here. You will find them in diverse themes – like creative, funny, dramatic, pink, gizmo­themed and so on so that you can easily choose one as per your taste and persona. The portfolio cover offers an insight on the content of the portfolio inside. A perfect portfolio cover will give a hint about the theme of the portfolio, your name and some of them even comes with a welcome message. You can go for portfolio cover templates to get a readymade frame for your portfolio cover page.